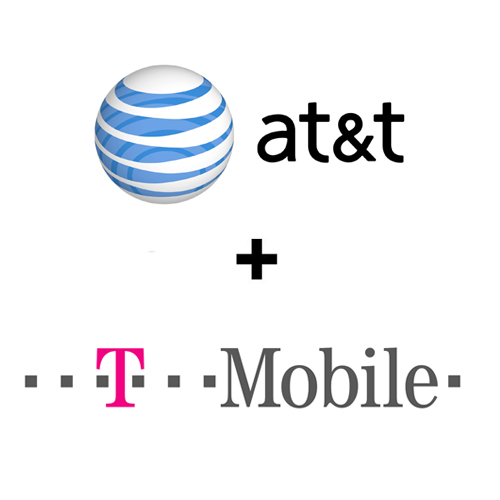 LGR has reacted positively to the announcement that AT&T will acquire T-Mobile USA in a deal worth $39 billion. As a leading provider of strategic ETL and DW systems to AT&T, LGR has an extensive track record of driving significant business value for its customer through previous M&A cycles, and remains 100% committed to providing complete support to AT&T as it closes this deal in the months ahead. While largely unanticipated by industry speculators, LGR is unsurprised by the acquisition given the clear synergies on so many levels. Both companies operate GSM-centric networks, and their integration would be far less onerous than if T-Mobile were to be integrated with the CDMA-centric network of Sprint – which was widely rumored as the prime suitor for T-Mobile. Furthermore, this integration provides AT&T with much-needed capacity while simultaneously offering T-Mobile subscribers a welcome path to LTE. The deal also makes a lot of financial sense to both parties. T-Mobile USA emerged when Deutsche Telekom bought VoiceStream for $24 billion in 2001, but the European telecoms giant has never been able to deliver on the potential of the acquisition. This then offers an ideal exit strategy at a comfortable profit, along with the bonus of retaining an 8% stake in AT&T. AT&T has likewise struck a great bargain at a 7.1x EBITA multiple and about $1000 per subscriber. The proposed acquisition will now undergo review by the FCC and DOJ, and the deal will likely take up to 12 months to be finalized. What is clear though is that AT&T is already advanced in its planning, as evidenced in the Webcast delivered on Monday 21st.